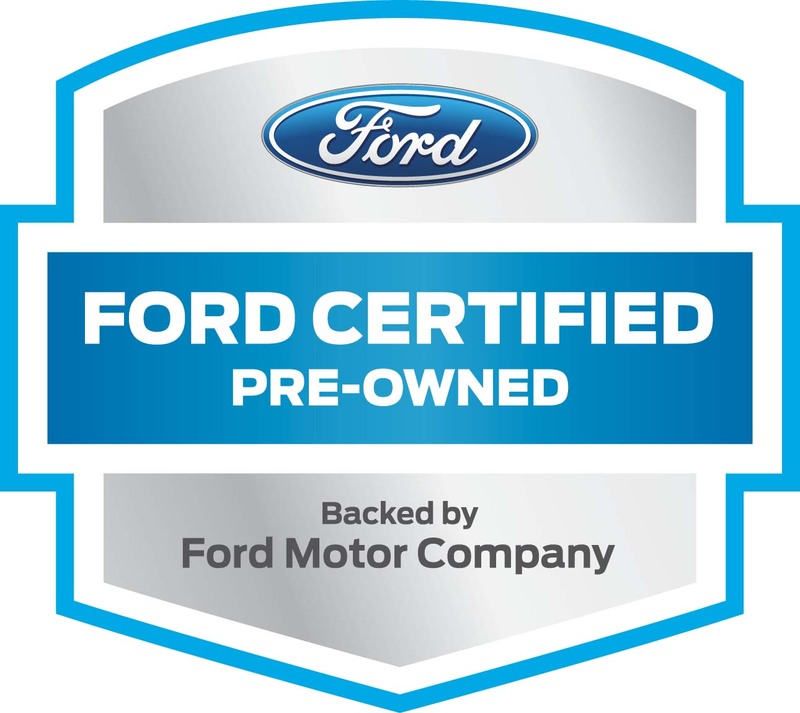 If you need a great selection of used Ford vehicles for sale to try out and enjoy then stop on by Ewald's Ford dealers by Waukesha today and check out our impressive assortment of used Ford vehicles for sale today. With Ewald's Ford dealers by Waukesha you can quickly and easily find a used car for sale that is just right for your needs, as our huge inventory of vehicles offers drivers like you an incredible range of different used makes and models of Ford vehicles for sale to try out and enjoy, from used Ford Escapes for sale to used Ford Explorers for sale and even more. With this wide selection of incredible used Ford SUV models for sale and more comes a wide assortment of impressive used car deals and more that will make it easier than ever for you to get the vehicle you desire without straining your budget. 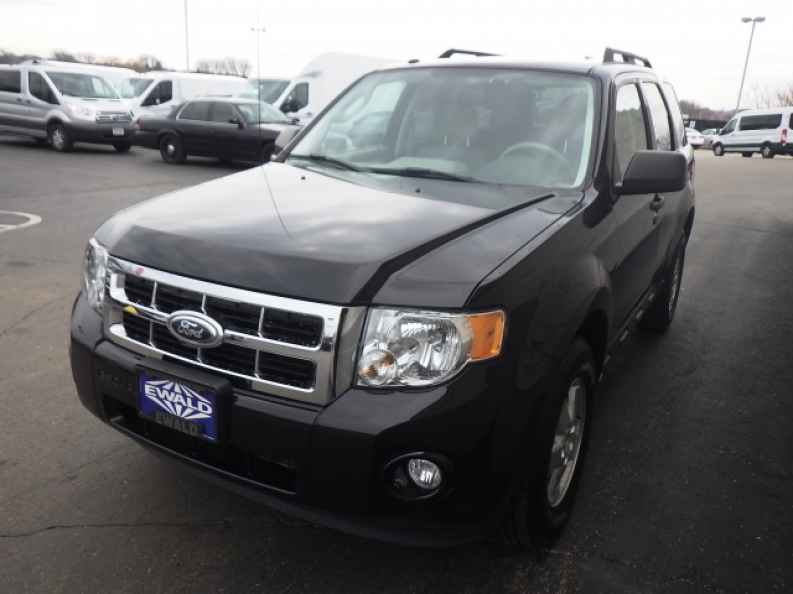 So come on by Ewald's Ford dealers by Waukesha today and check out our used Ford SUV models for sale today, such as this used 2012 Ford Escape XLT. This used SUV in Milwaukee is an incredible vehicle that you are certain to enjoy taking out on the roads of Wisconsin as it offers great efficiency while driving as well as many convenient features to take advantage of and more. With this used SUV in Milwaukee you speed through the streets with up to 171 horsepower from the very efficient 2.5L I4 Duratec engine, which sports an impressive fuel economy of up to 21 City mpg and 28 Highway mpg. This used SUV in Milwaukee is also well equipped with many other great features to enjoy as well, such as the Auxiliary Power Outlet, and the Steering Wheel Audio Controls, as well as the Keyless Entry and more. 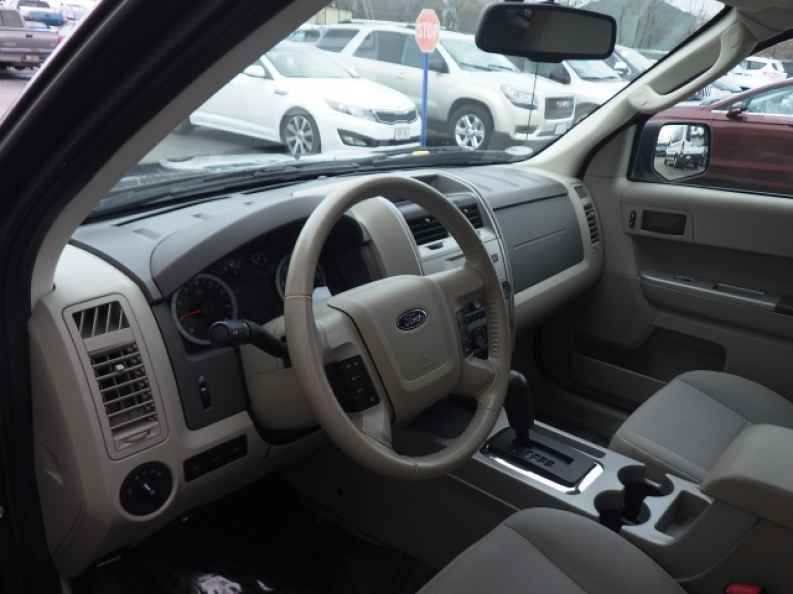 So come on by Ewald's Venus Ford today and try out this used SUV in Milwaukee for sale for yourself, located right here at 2727 E Layton Ave. Cudahy, WI 53110.